Specialising in iPhone repair based in Hamilton – we have more than 10 years experience offering fast and affordable repairs for your iPhone and iPad.Our 2 dedicated labs, situated in Hamilton, are equipped with the latest technology and we hold high quality and OEM (Original Equipment Manufacturer) stock for most iPhone models. Broken or faulty LCD (Internal LCD showing lines). Liquid or white spot damage. 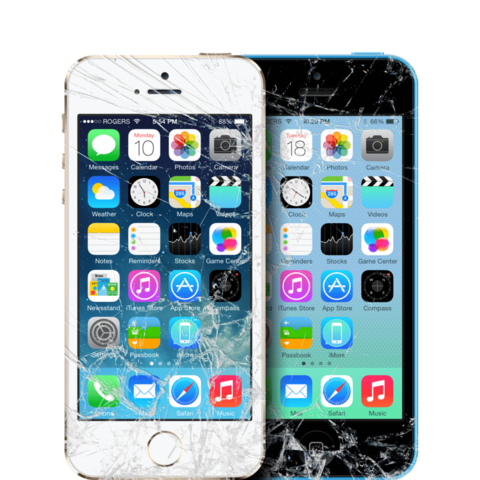 We can offer one hour service for most of the screen repairs – with or without an appointment. However, it does depends on the time of drop off, parts and labour availability.